Home > Toys > Plush > Search By Brand > TY > Scooby Doo Large 12"
Ruh-Roh! It's your favorite canine sleuth Scooby Doo! Did someone say Scooby Snack? If so, you'll be sure to see Scooby-Doo retrieving his beloved treat. You will love our Scooby Doo Classic Plush toy. 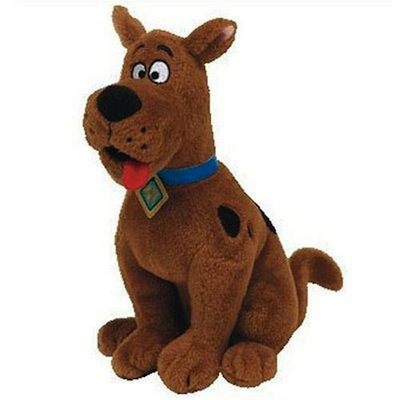 Based on the hit cartoon Scooby-Doo this pup makes his debut as an 12" Classic Plush.